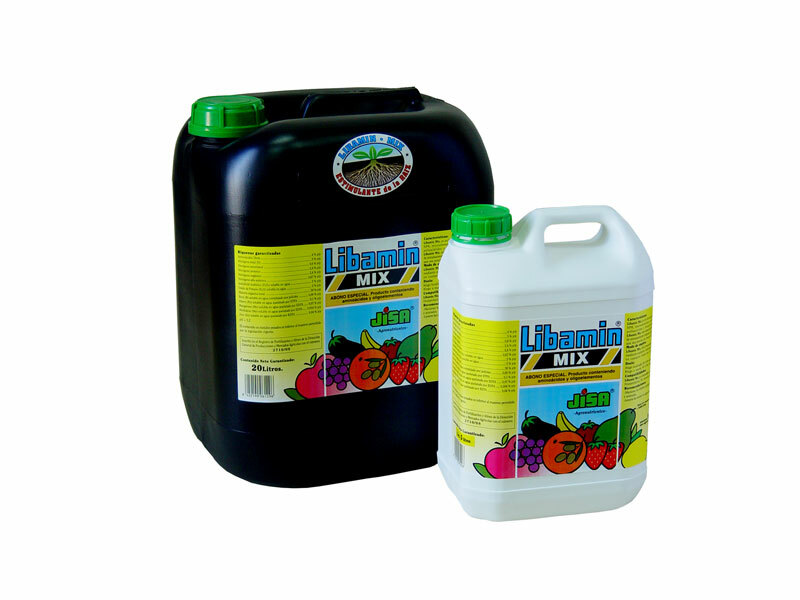 LIBAMIN MIX is a liquid solution containing amino acids, NPK, chelated micro-nutrients, organic matter with polysaccharides and natural root bio-stimulants. 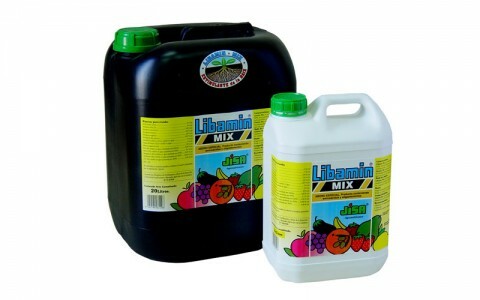 LIBAMIN MIX is particularly suitable for the moments of rooting after planting and in those cases that development of the root area is required. 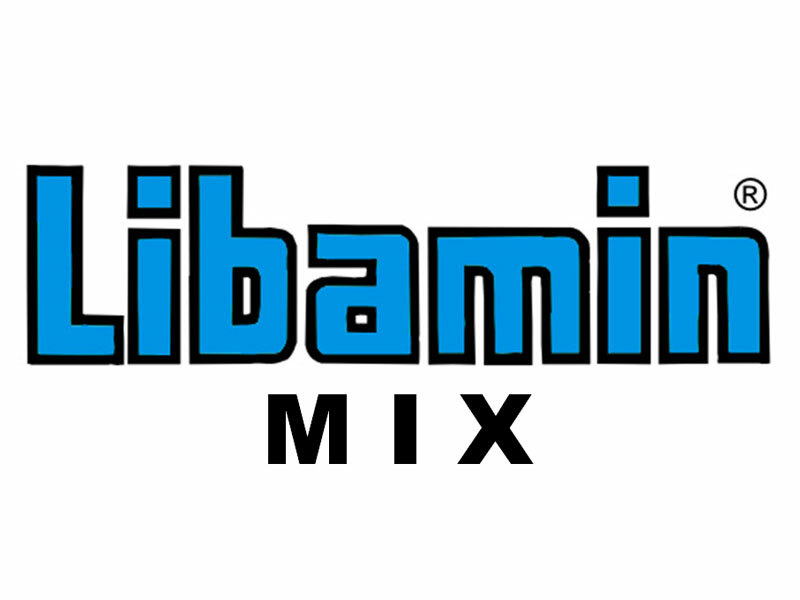 LIBAMIN MIX is ready to be incorporated into the soil through any irrigation system for all types of crops and at any stage of the growing season. In vegetables apply mainly after transplanting and for citrus and fruit trees at the beginning of new sprouting. Localized irrigation: 60 l/ha broken down into 2-4 applications. 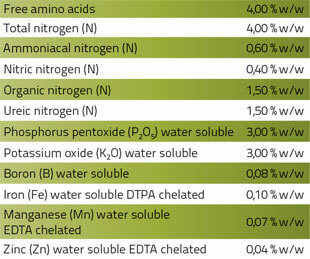 Flood systems irrigation: 80 l/ha broken down into 1-2 applications. 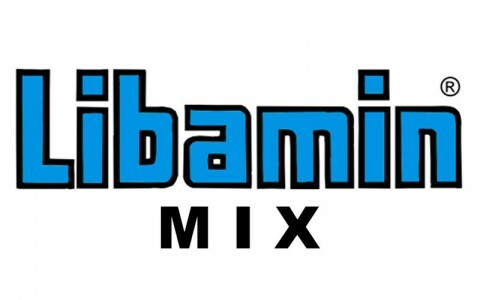 LIBAMIN MIX is compatible with soluble fertilisers and phytosanitary products. Not to be mixed with alkaline pH products.